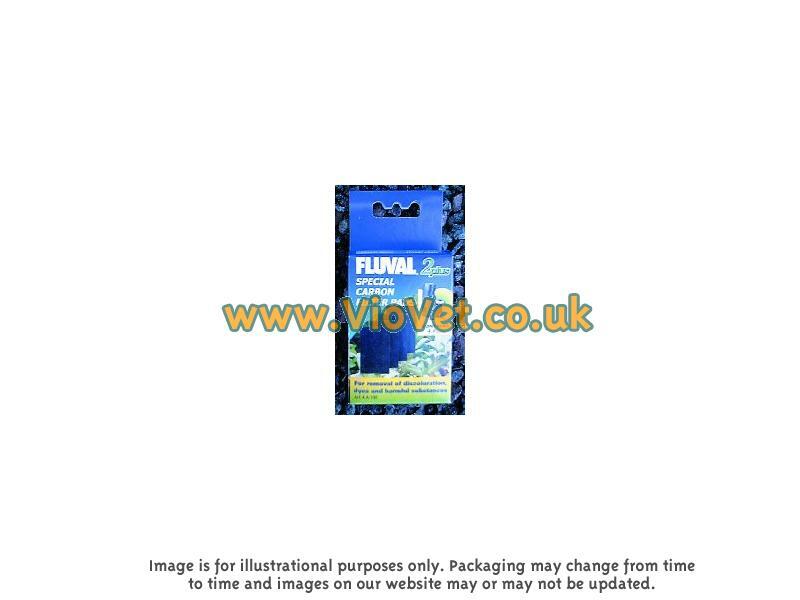 Fluval Carbon Pads are developed to remove discolouration and harmful liquid substances such as dyes and medication. They improve the clarity, colour and smell of water. 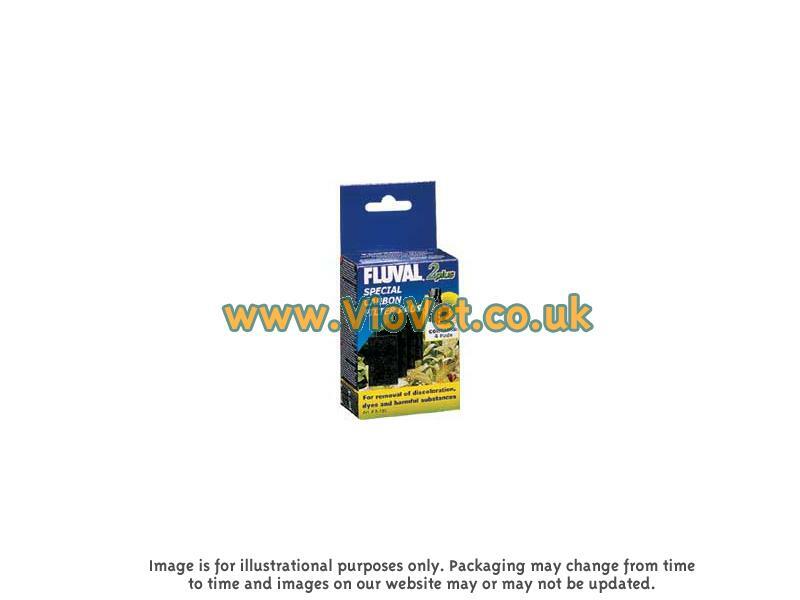 Fluval Carbon Pads are available for the Fluval 2, 3 and 4 underwater fiters. 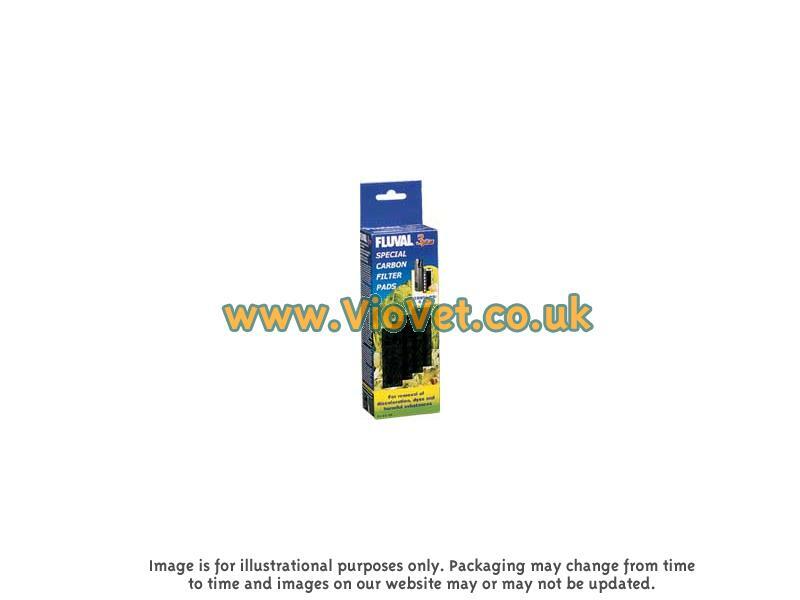 There are currently no questions for Fluval Carbon Pads - be the first to ask one!